We have some lovely products to choose from that would make a great furniture addition to your kitchen. 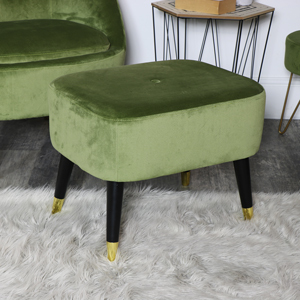 You can sit back and relax with our bar stools that will help you create a rustic and vintage look in your home. 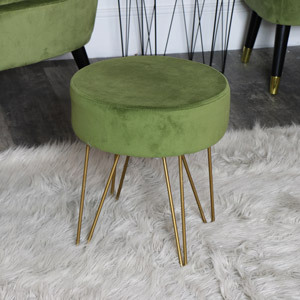 Our range of designs and colours makes it easy to find a bar stool to perfectly suit the rest of your home interior style. These bar stools will look fabulous with the rest of our french style kitchen furniture products that we have available on our website. If you liked the look of our bar stools, we also have a great selection of other shabby chic seating on our website that might interest you.